A short par 4 at just over 240 yards, is a great risk and reward hole. 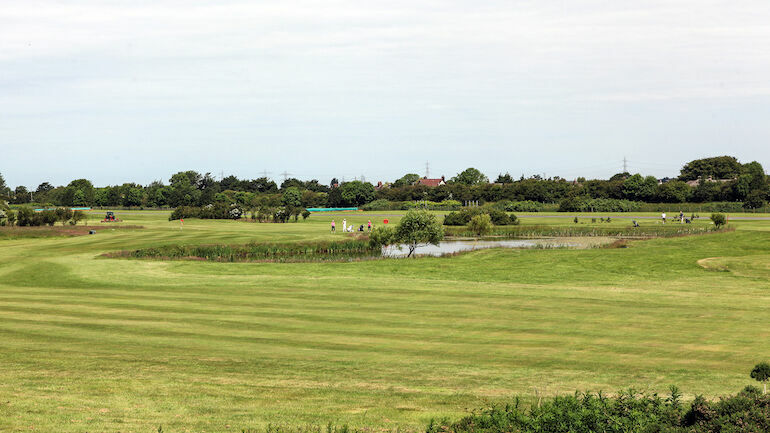 Lay up to the left with a long iron or fairway wood to avoid the lake fronting the green or try and carry the water. The green slopes towards the lake which can make some putts quite difficult.